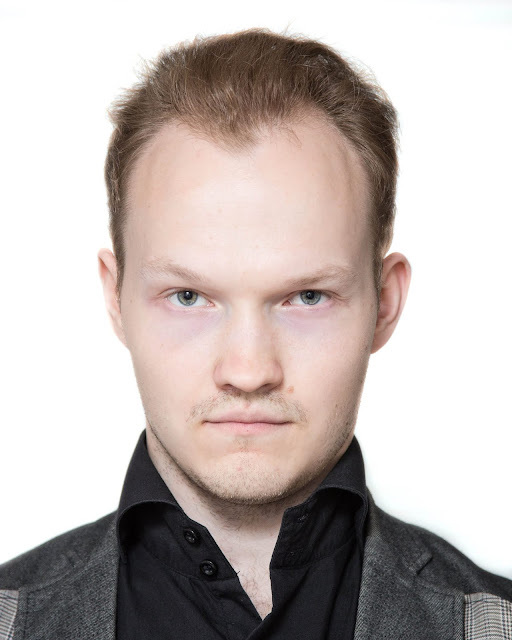 Latvian violinist Svens Skriveris began learning the violin at the age of six; his past teachers include Gabriela Parasa, Anete Zvaigzne, Andris Baumanis, Romans Sne and prof. Juris Svolkovskis. He has taken part in masterclasses with Saulius Sondeckis, Vadim Gluzman, Jacqueline Ross, Nicholas Kitchen and Ilja Kaler. Svens has performed in international music festivals such as The 1st Arvids Noritis Baltic States String Quartet Festival-Competitin and the Vivace Vilnius festival of music with Markus Placci and Lynn Chang. A passionate solo player, he was awarded an honorable mention in the Boston Conservatory at Berklee's 2017 Orchestra Solo competition. He was a founding member of Adenium String Quartet, which was the Boston Conservatory at Berklee's Honors Quartet and performed at venues across Boston in 2016-17, including the Museum of Fine Arts. Svens graduated his Bachelors of Music in the summer of 2018 and is continuing his studies by pursuing the Graduate Performance Diploma at the Boston Conservatory at Berklee under Markus Placci.